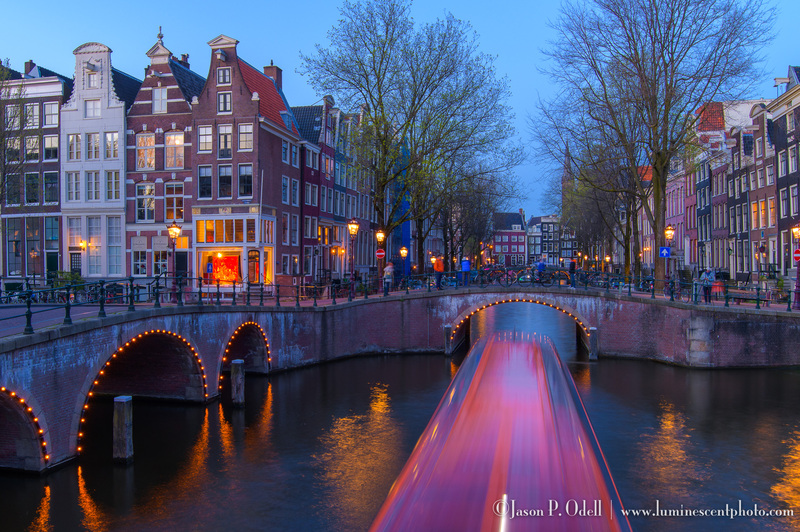 A boat passes under a bridge along a canal in Amsterdam, Netherlands. With summer travel season quickly approaching, it’s time to think about our photo adventures. Whether you’re in a group or traveling alone, there’s one photo accessory that you simply cannot afford to leave at home, and you already know about it. When you’re visiting iconic destinations, the difference between snapshots and artistic photographs usually comes down to the time of day you choose to capture images. While mid-day shooting is unavoidable when traveling, your best light is going to be in the twilight hours. Which is why you need to always bring a tripod. A travel tripod is the difference between getting a unique late evening shot and being stuck hand-held at ISO 25,800. 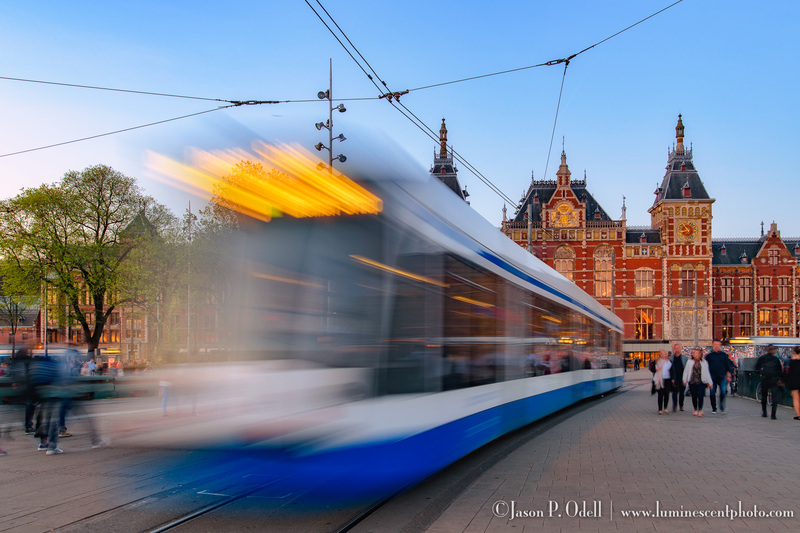 Tram leaving Centraal Station, Amsterdam. The problem is, we hate carrying tripods! That’s why I recommend a separate travel tripod that’s easy to carry and tucks away easily. Combine it with a mini ball-head, and you’ve got a way to go light but still come away with photos that deliver that “wow” factor. Rijksmuseum, Amsterdam, NL. 81-second exposure using a solid ND filter. My little Gitzo traveler tripod folds up upon itself. I can pair it with the tiny Really Right Stuff BH-25 micro ball head for a lightweight solution that is sturdy enough to hold my Nikon D850 and 24-120mm f/4 VR Nikkor lens (my favorite travel combo). 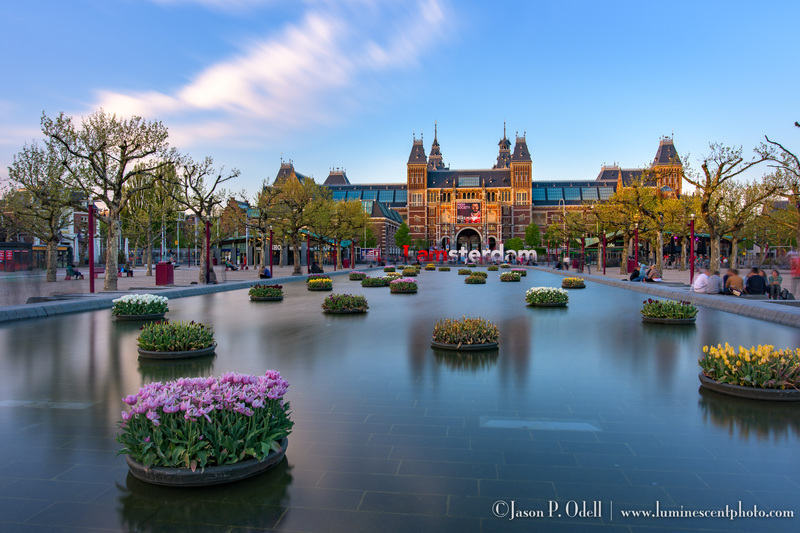 I used it to capture the images in this article, including the 81-second long exposure shot outside the Rijksmuseum in Amsterdam! Don’t forget to pack a remote release, too! 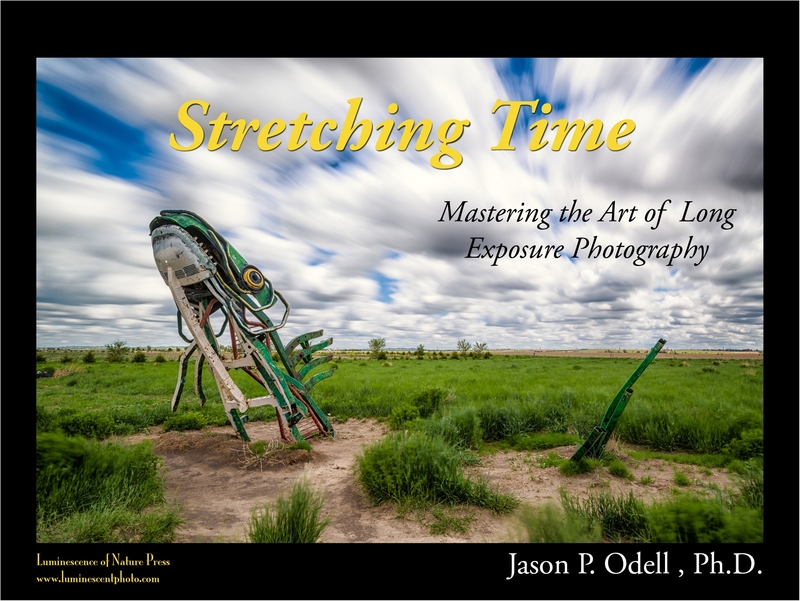 Discover the secrets of long exposure photography!